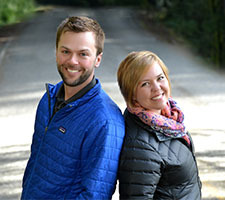 Dr. LeMert earned his dental degree at Oregon Health Science University while his wife Gena earned her license as a dental hygienist at Clark College in Vancouver. The couple has been married since 2003. Ryan and Gena balance out their professional lives with a passion for outdoors recreation. When not busy seeing patients they like to occupy their time hiking, backpacking and cross country skiing with their two big dogs. They like the small town feel of the surrounding area where people are friendly and take an active interest in those around them. 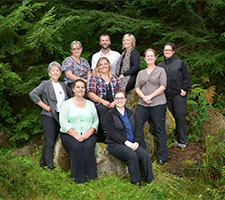 We are here to meet your dental needs. Contact us today at (360) 497-5741 for an appointment, and be on your way to a healthy and improved smile that will boost your confidence, while enriching your personal and professional life.